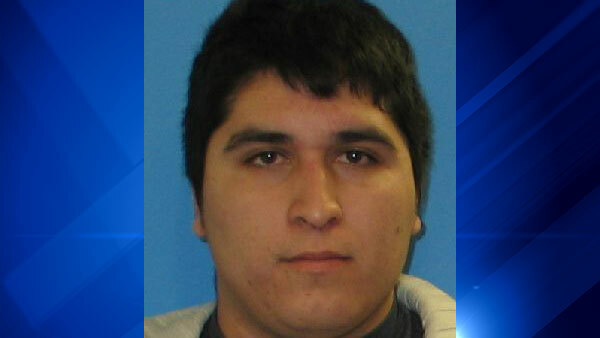 WAUKEGAN, Ill. -- A 25-year-old man from Waukegan has pleaded guilty to fatally shooting his girlfriend in 2015 while her daughter watched. Roberto C. Romero entered the plea to first-degree murder on Monday. He faces between 30 and 60 years when a judge sentences him July 19. The (Arlington Heights) Daily Herald reports that two additional counts of first-degree murder and a gun enhancement penalty were dismissed in exchange for Romero's guilty plea. Authorities say Romero shot 33-year-old Elpidia Munoz-Garcia multiple times in the face at a Waukegan restaurant in front of her 9-year-old daughter. Romero's attorney Jed Stone says he intends to show the court at sentencing that Romero suffers from mental illness.